Crye-Leike Brock Real Estate of Arkansas has served the Greers Ferry Lake and Little Red River Communities of Heber Springs, Greers Ferry, Fairfield Bay, Quitman, Rosebud, Tumbling Shoals, Drasco, Ida, and Eden Isle for over 45 years! Whether you're looking for that perfect lake house on Greers Ferry Lake, your own spot to fish on the Little Red River, a little bit of acreage for that hobby farm, or a place in town, we are here to help you find what you want. 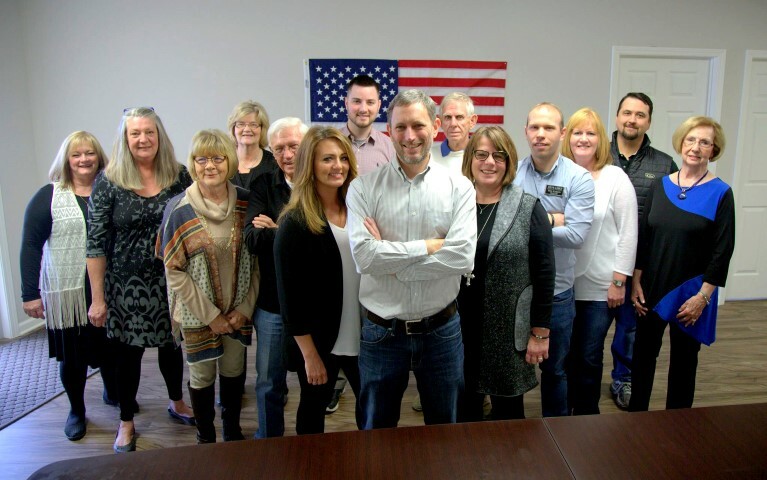 The Realtors® at Crye-Leike Brock Real Estate take pride in our wonderful communities and are involved in leadership roles of every description, and we know the area well. Crye*Leike Brock Real Estate knows searching for homes can be difficult with so many choices and search options. Copyright © 2019. All rights reserved. Search Heber Springs AR real estate with Crye-Leike. Crye-Leike has both company owned and franchise owned locations. A star in the office name between Crye*Leike designates the office as a franchise, which is independently owned and operated. Find information on this associate's office and broker.